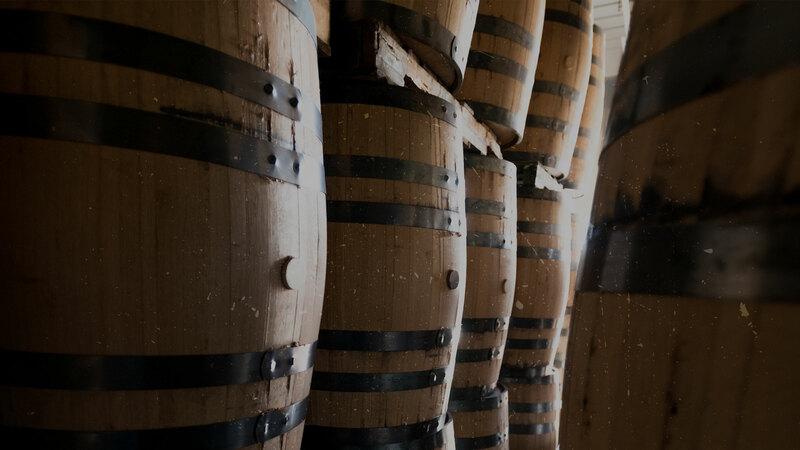 With Missouri White Oak available throughout the Ozarks, Barrel 53 has the perfect material to provide you with the necessary product to create a flawless bourbon. Our barrel-crafting process begins with staves created at our very own stave mill. We use our time-honored practice to cut, mature and dry each stave to perfection. After six months of exposure, the staves are dried and given a gorgeous alligator char to seal in the natural flavor from the wood. 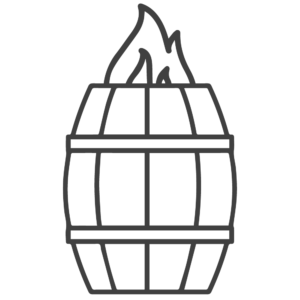 Most importantly, our barrels are fired inside our cooperage over a White Oak wood fire, never propane. Barrel 53 artisan barrels are fired over Missouri White Oak chips, never propane, leaving you with a beautiful vessel to age bourbon. Smoky and satisfying, the Barrel 53 one-of-a-kind Missouri White Oak char is burned beautifully into each of our artisan barrels. Our charring process is fueled by White Oak chips and fires the barrel just long enough to achieve an alligator char. Once the barrel has the perfect color and texture, our team assembles it and prepares for testing. 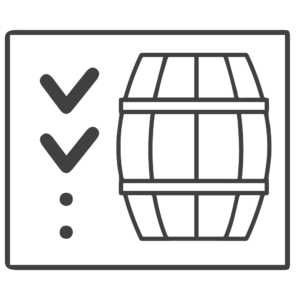 Our goal is to provide each distiller with flawless barrels to age their bourbon. After maturing our staves and charring for delicious tasting notes, each barrel is tested for satisfaction. 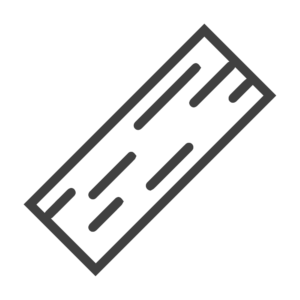 We examine and inspect every element of the barrel through a rigorous air pressure and spin process to ensure there are no leaks.